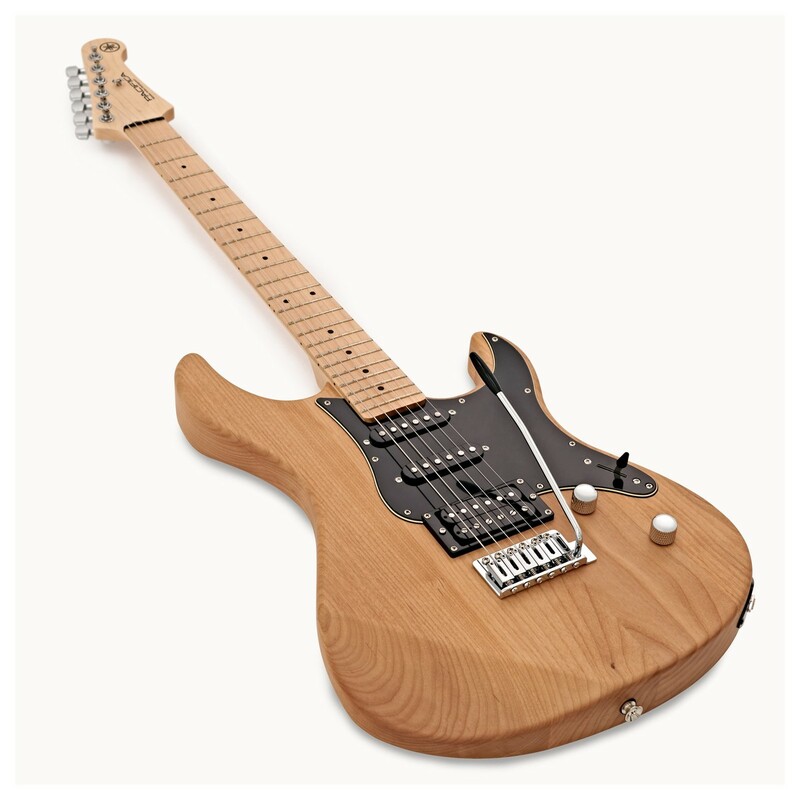 The Yamaha Pacifica 112VMX is one of the best value guitars for over a decade. 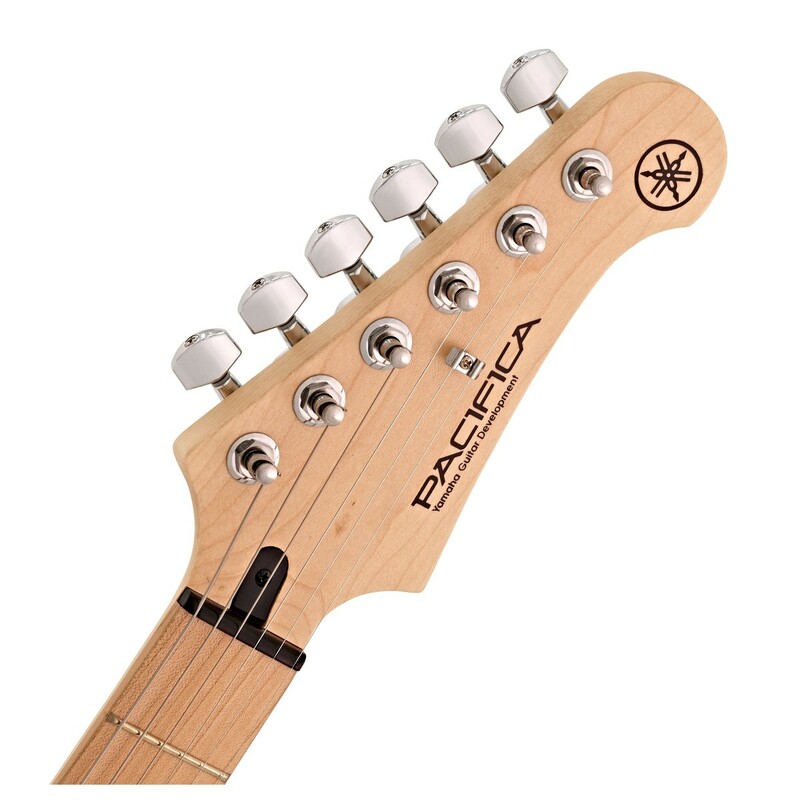 Well known for great tone and outstanding playability, the Pacifica is a great all round electric guitar. The VMX model is similar to the natural Pacifica 112V but has the addition of a Maple fingerboard and black pickguard for an edgy, clean look. 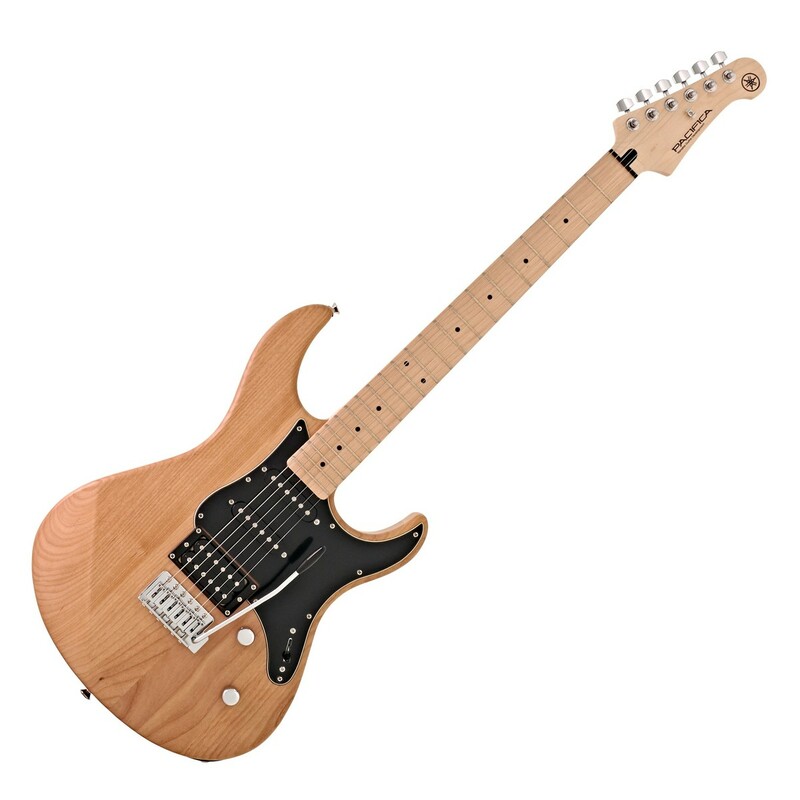 The Yamaha Pacifica 112VMX is the perfect first or second electric guitar for a player who wants a quality build with great tone. 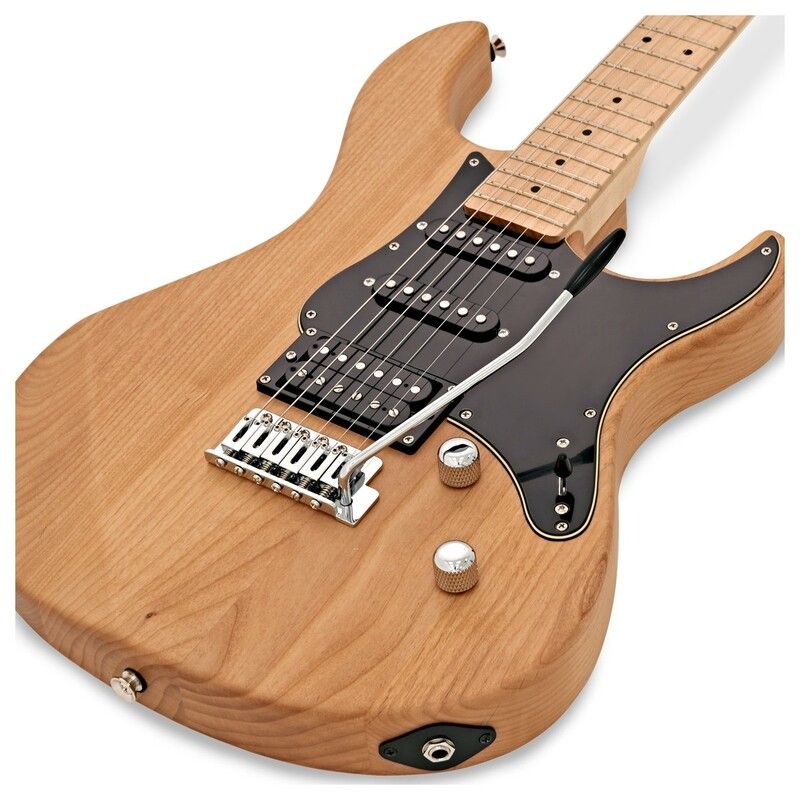 A proper fret-job, quality hardware and good set-up make this a perfect guitar to learn on. 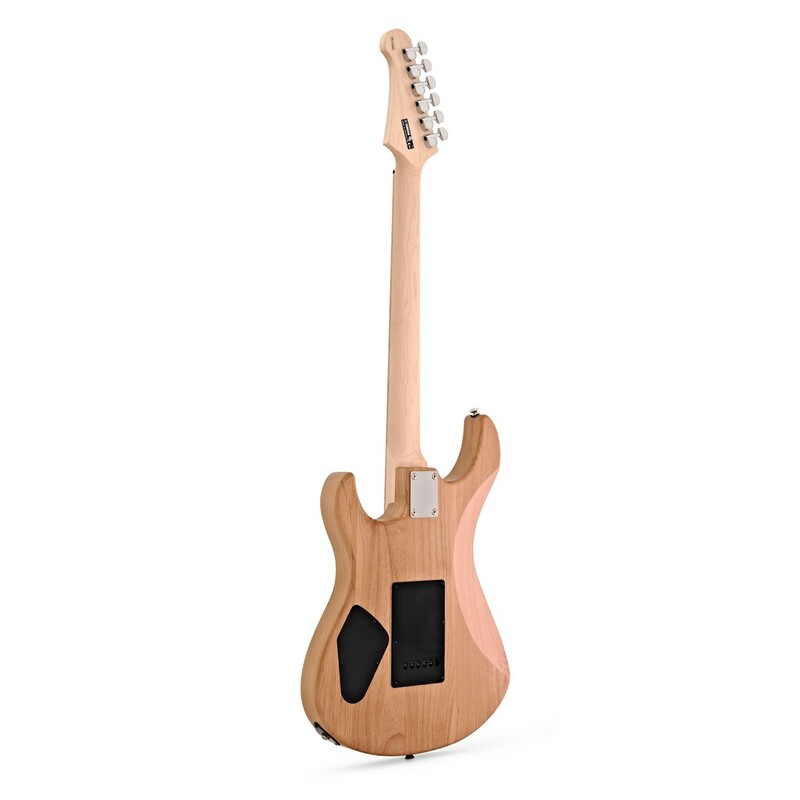 The solid Alder body, Maple fingerboard and bolt-on construction ensure you'll have all the sustain you need for pop and rock tunes. Separating the VMX model from the other Pacifica 112's is the Maple fingerboard which, apart from adding a nice aesthetic touch, delivers a strong attack with great response and a black pickguard. The Alnico V magnets used in both the single coil and humbucker pickups delivers a clear and tight tone that won't be lost in a band. A coil tap function on the rear humbucker provides a wide range of tone options from distorted rock crunch to smoother single coil edge. 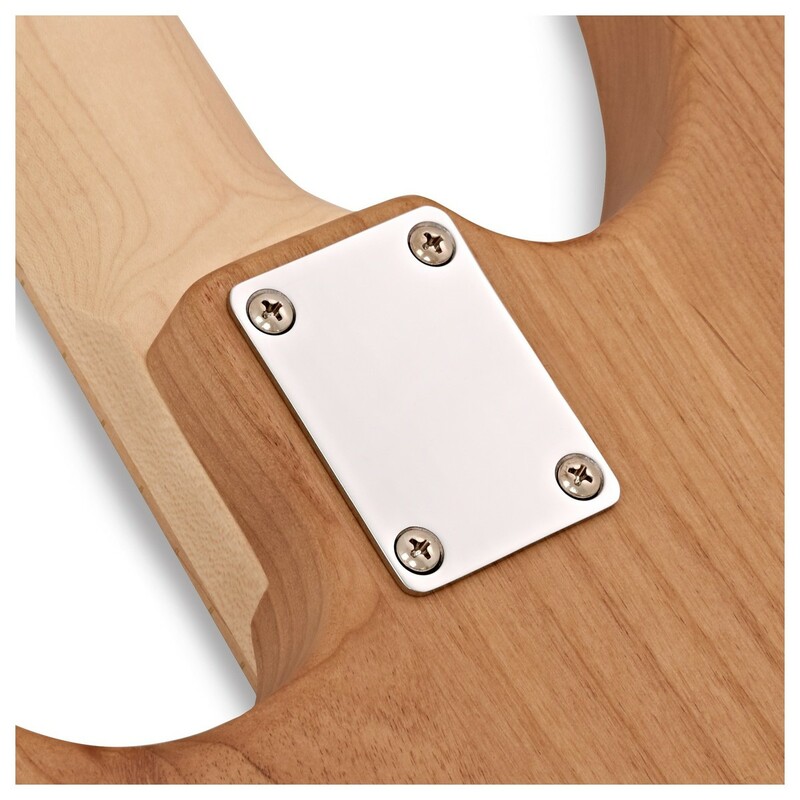 There's a switch in the tone knob that allows you to select your chosen sound and if you set the pickup selector to the 4th position this automatically selects the coil tap function which produces a clear half tone from the pair of singles. The Pacifica 112VMX has a block saddle type vintage tremelo, ideal for expressive rock and blues and the comfortably contoured body means you can play for hours.